MLS executives are key to the success of the real estate industry in addressing screen-scraping. 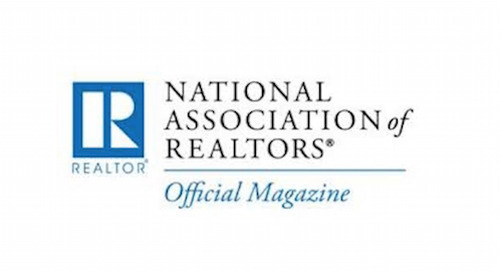 These leaders help set priorities with the MLS vendors, collectively set NAR rules for IDX and VOW, and manage the MLS data license agreements with advertising portals. 95% agreed that IDX sites should be subject to rules specifically mandating web scraping protections—a critical next step for our industry. While 99% say compliance with rules protecting misuse of MLS data is important, the majority do not perform compliance testing. There is a strong need for standardized tests to facilitate anti-web scraping compliance reviews and 98% indicated they support the development of such standardized testing methodologies. Implementing anti-web scraping protections that protect against modern, sophisticated real estate data scrapers should be a priority for MLS vendors. 94% of MLS executives indicate a vendor’s information security practices, including sophistication of anti-web scraping technology, are important to them when selecting an MLS data vendor. There is still a lot to do to raise awareness of the scraping issue and affordable and effective solutions. Compliance with MLS rules is clearly the most important factor in having IDX/VOW vendors implement an anti-web scraping solution, so focusing on changing MLS data policy and rules, as overwhelmingly desired by MLS executives, is of paramount importance. Most software providers (MLS, IDX, VOW, advertising websites) are currently using reactive and obsolete monitoring mechanisms and are also using old methods of trying to stop web scrapers, ineffective against modern, sophisticated data scrapers. Implementing a testing method for the industry that calls attention to these ineffective methods is also important, if we want those vendors to upgrade to effective solutions. 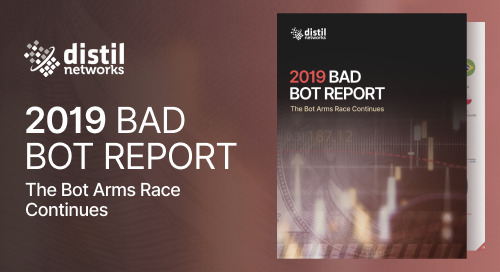 In the 2019 Bad Bot Report you’ll learn what bad bots do, the business behind them, and the tell-tale signs you have a bot problem. 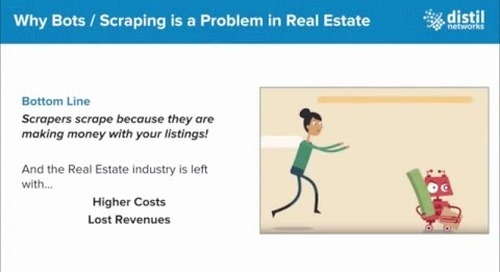 Securing your real estate listing data is difficult because web scraping is cheap & easy. Learn how bots scrape your data & how to protect your business here! Real estate websites are the primary target of web scraping, according to a new report by Distil Networks. APIs lack basic capabilities to detect and prevent to automated attacks. Learn how to protect APIs with Bot Defense. Distil Networks Analyst Managed Service provide another defense layer. Offload the responsibility of defending against automated site & API attacks to our team of expert team of IT security analysts. 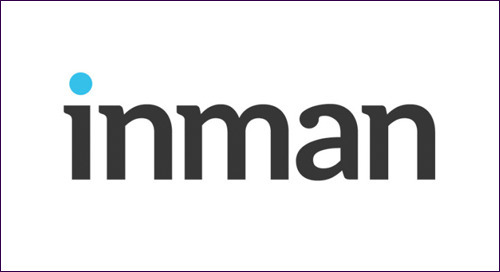 Watch this webinar with Clareity Consuluting, IRES, and Distil Networks on web scrapers and your real estate listing data: high risk lessons. 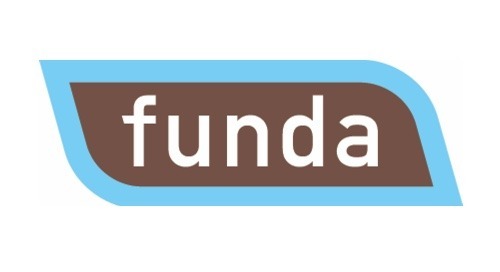 Mobile and APIs present new challenges. The year bots went mainstream. What makes this report unique is its focus on bad bot activity at the application layer (layer 7 of the OSI model). Together with best-in-class bot defense, the Distil Secure CDN improves your website’s performance by serving traffic through 25 global locations. 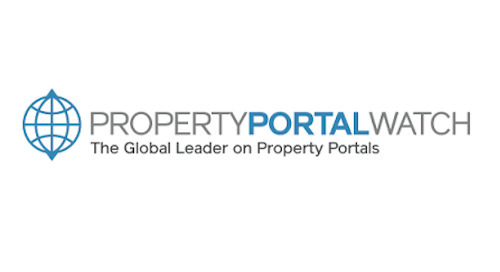 Real estate portals are the number one victim of malicious web scraping, with a 300 percent increase in bad bot activity from 2014-2015 according to a new report from Distil Networks. 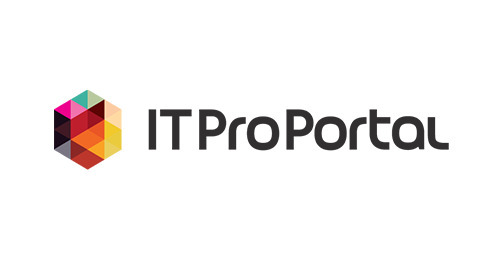 Securing property portal listing data from bots is harder than ever. Why? Because web scraping is cheap and easy, and are growing ever more capable of evading detection. 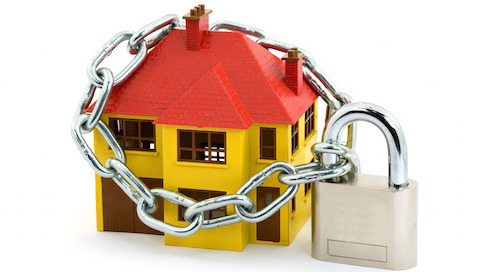 Ensuring Real Estate Website Listing Data Security. Avoid Litigation by Protecting Your Listing Data Before the Theft Occurs. Securing your real estate listing data is harder than ever. 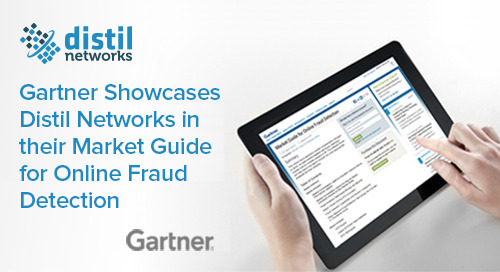 Gartner published their Market Guide for Online Fraud Detection to provide fraud managers and web infrastructure teams with insight into the market. Could Bots Be Targeting Your Website? Bad bots are on the rise and they are targeting real estate websites. 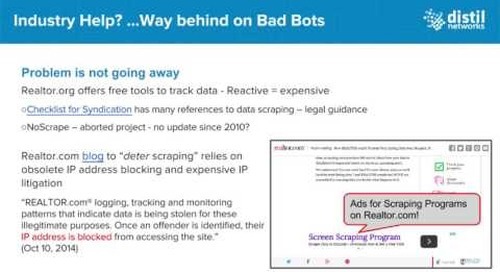 Bots can be used by competitors and hackers to web scrape, hijack accounts, steal data, spam, digital ad fraud, and more. 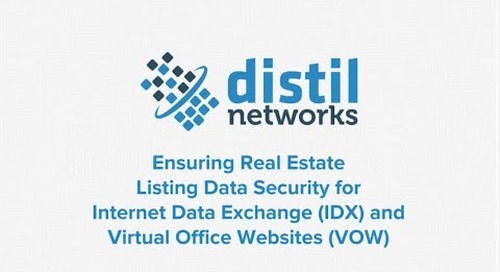 Ensuring Real Estate Listing Data Security for Internet Data Exchange (IDX) & Virtual Office Websites (VOW) presented by Distil Networks & Clareity Consulting. Protect your MLS listings. The real estate industry is increasingly alarmed by the prevalence of web scraping of real estate web sites, the unauthorized use of listing data.